The business is run by Mervyn Liddle and John Pickard. 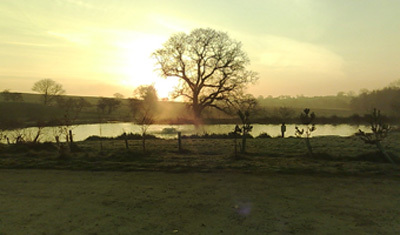 Mervyn is a local farmer who initially built the first two lakes in 2003 on his farm. John is a angling expert who sees to the general running and organisation of the fishery and is also a fully qualified angling coach.